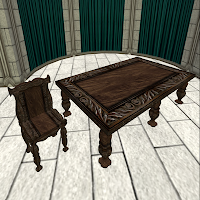 Dreamscaped Designs is participating in the Medieval & Fantasy Hunt! I am featuring two items - a carved scroll dining chair and matching table. Stop by to pick up your prizes and check out some other neat sims along the way! 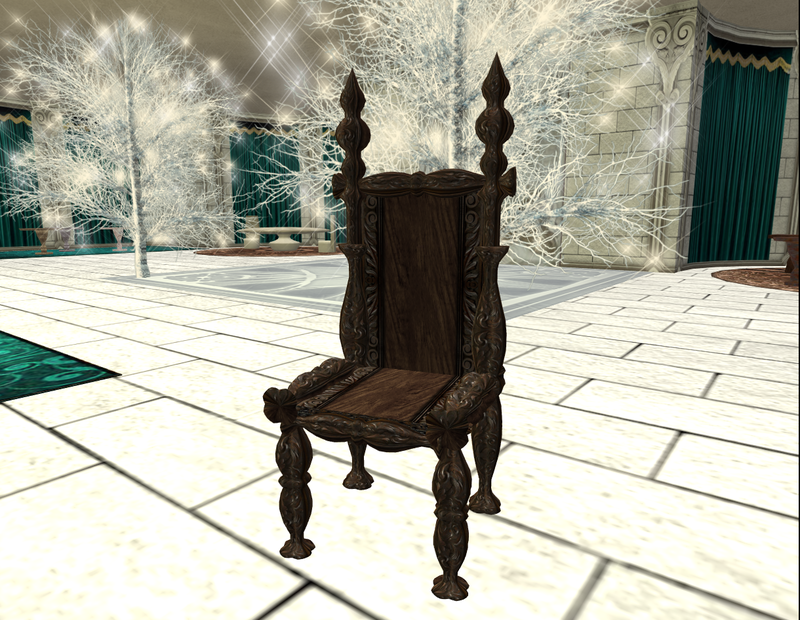 There is also a throne version of the chair available at the store in-world. To celebrate the event, all thrones are on sale!